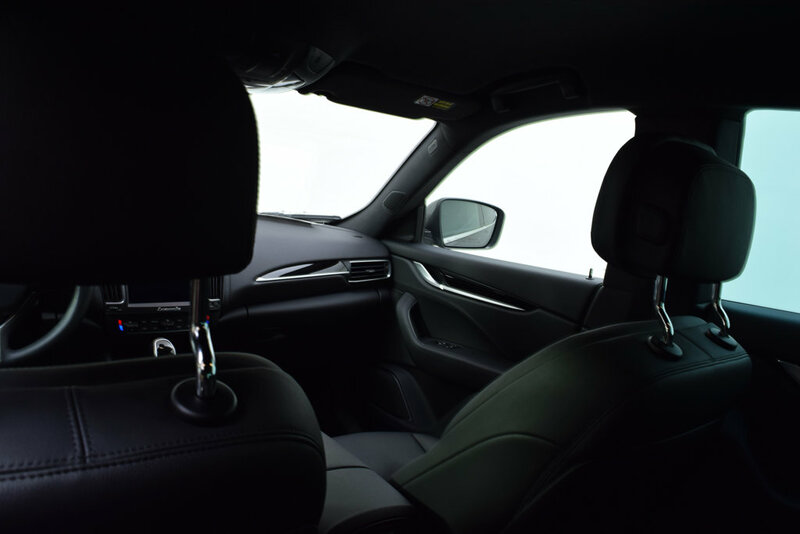 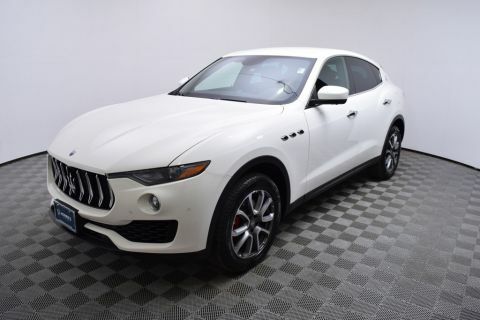 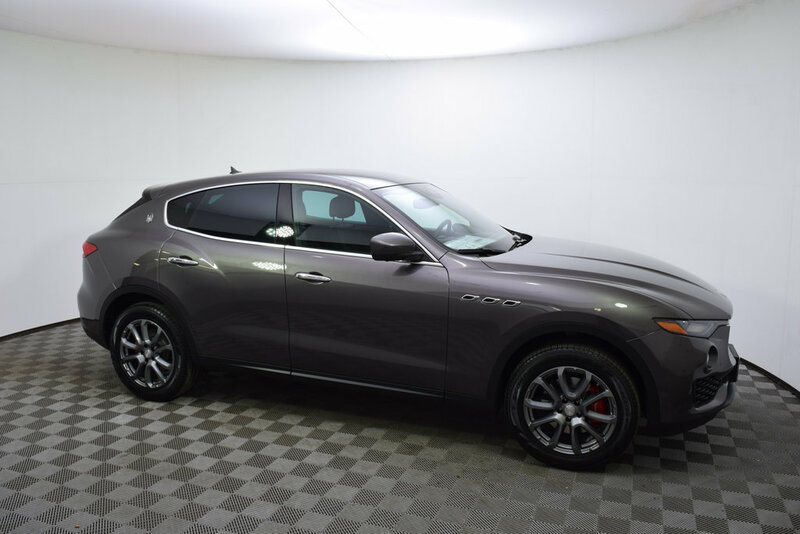 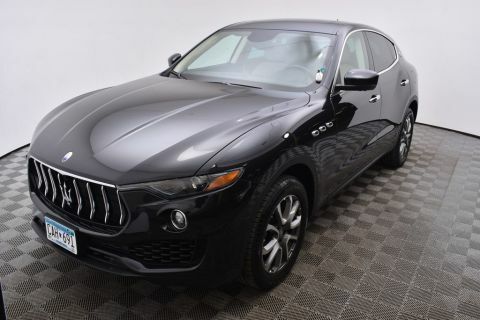 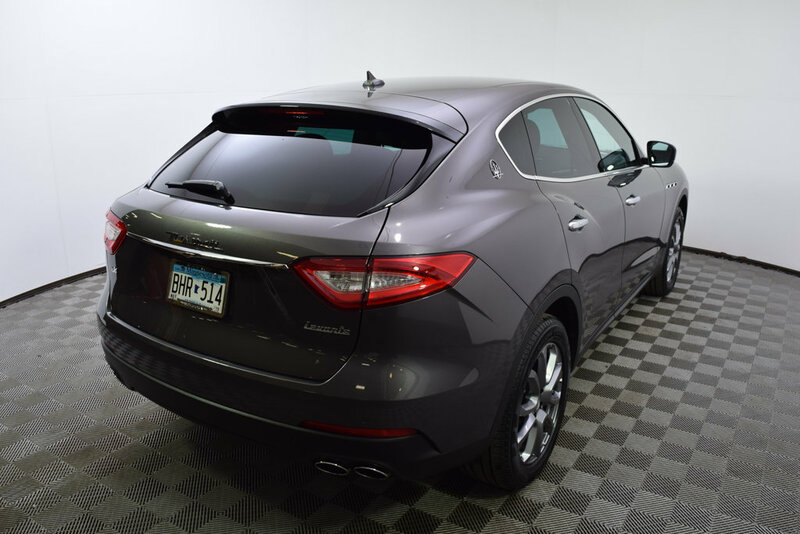 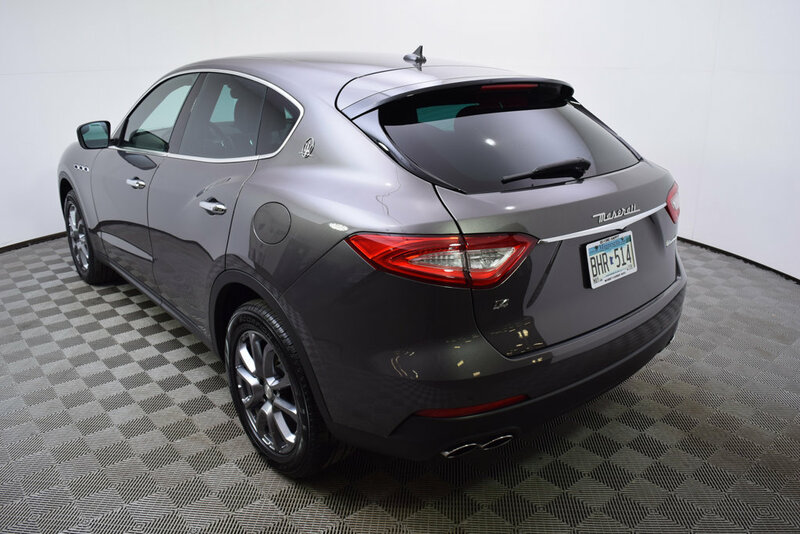 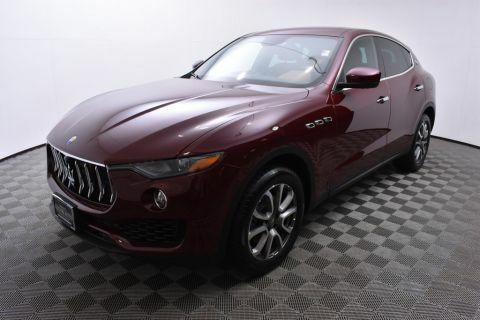 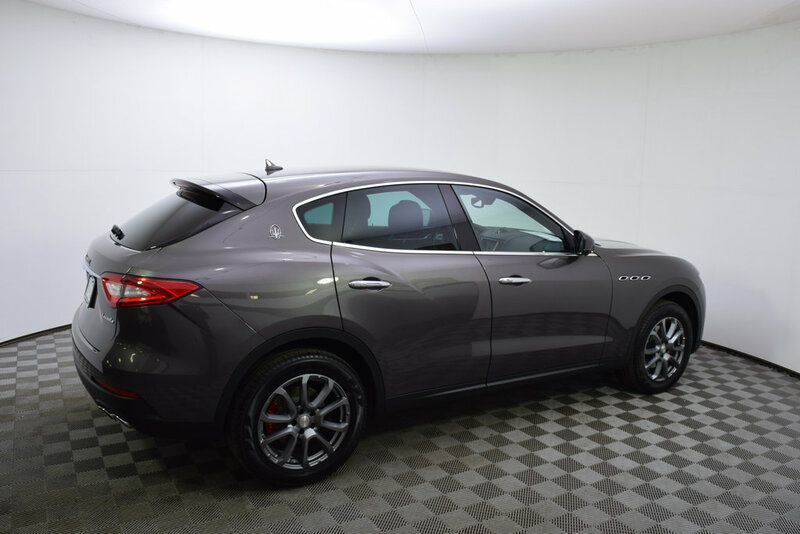 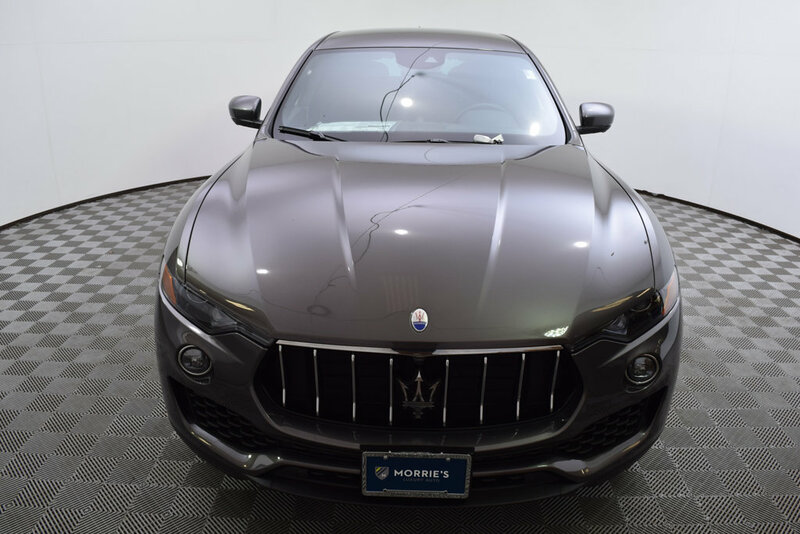 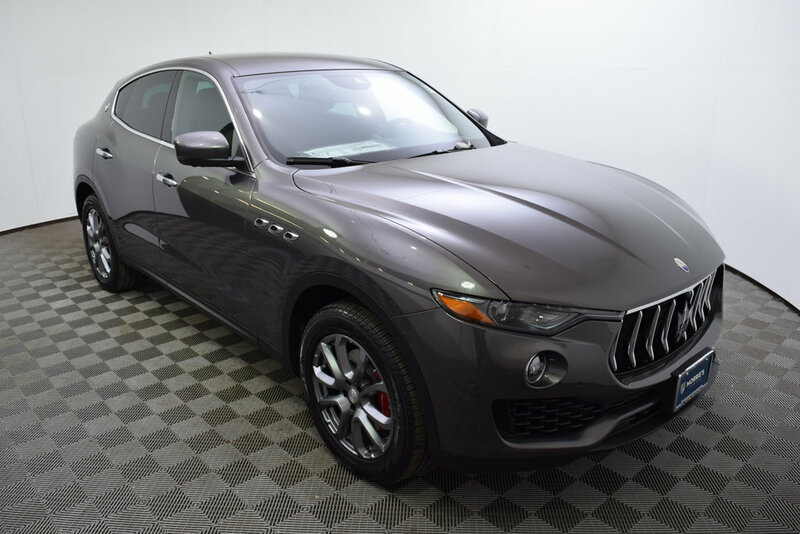 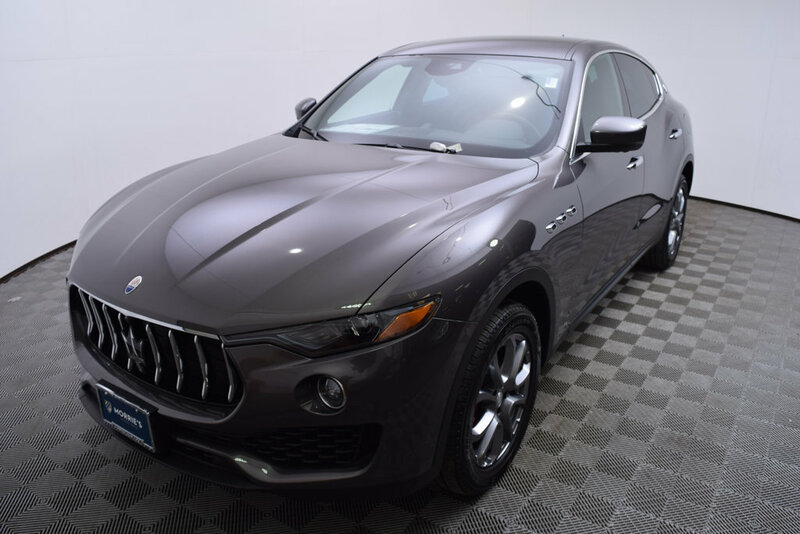 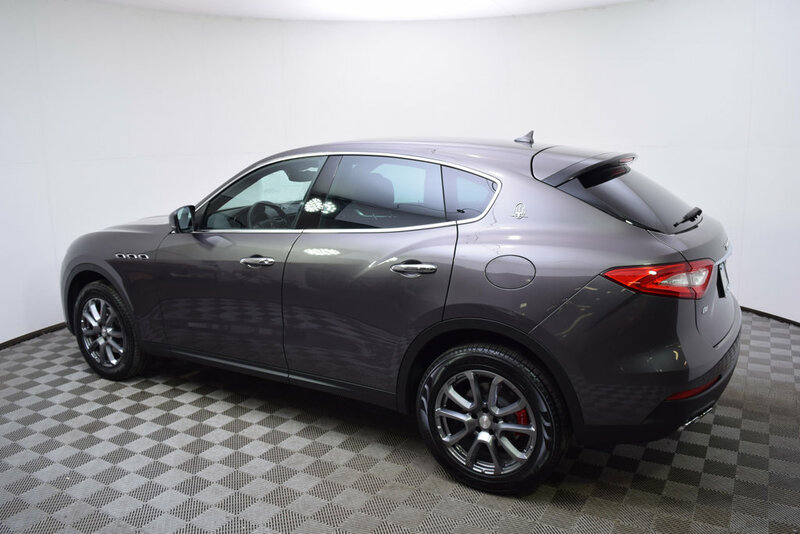 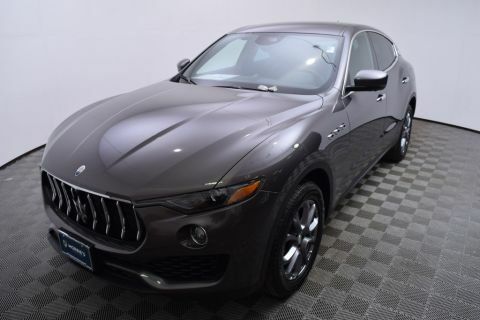 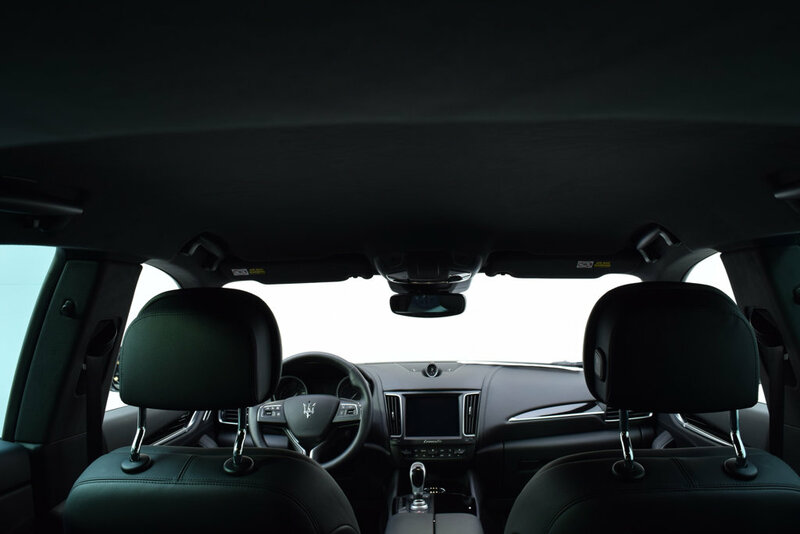 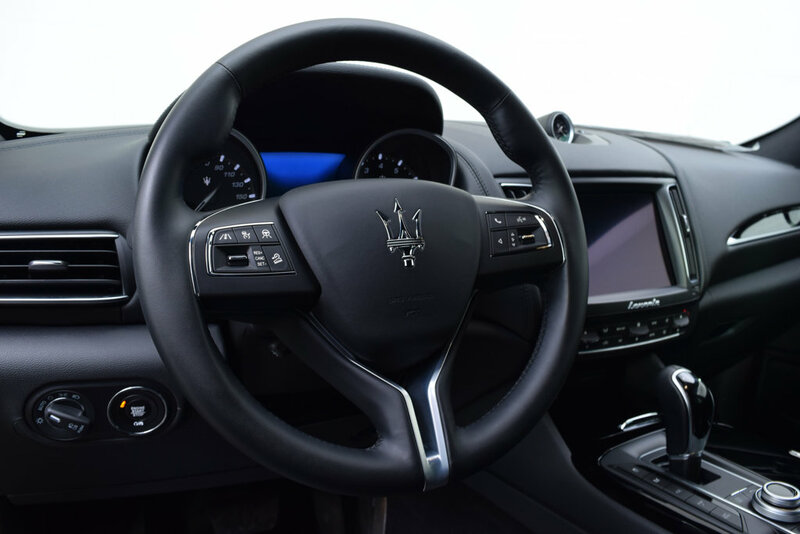 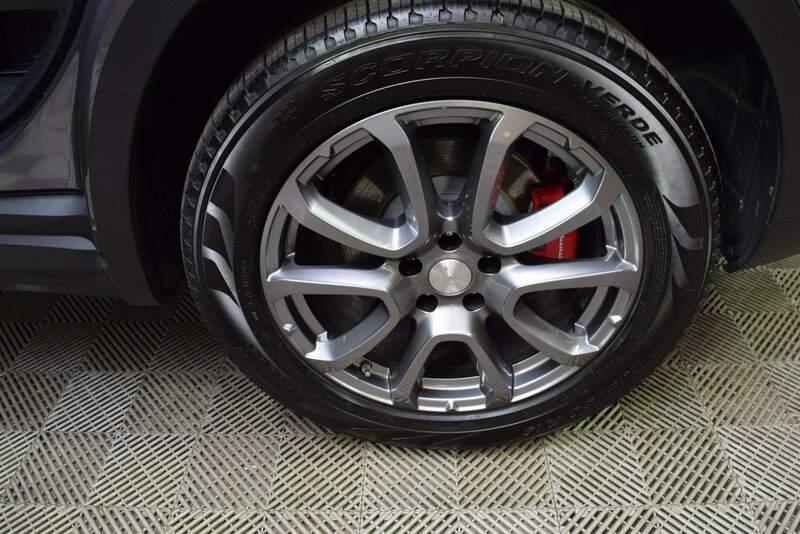 Morrie's Ultra Luxury Auto is proud to offer this 2018 Maserati Levante in a Grigio Maratea exterior and a Nero Leather interior. 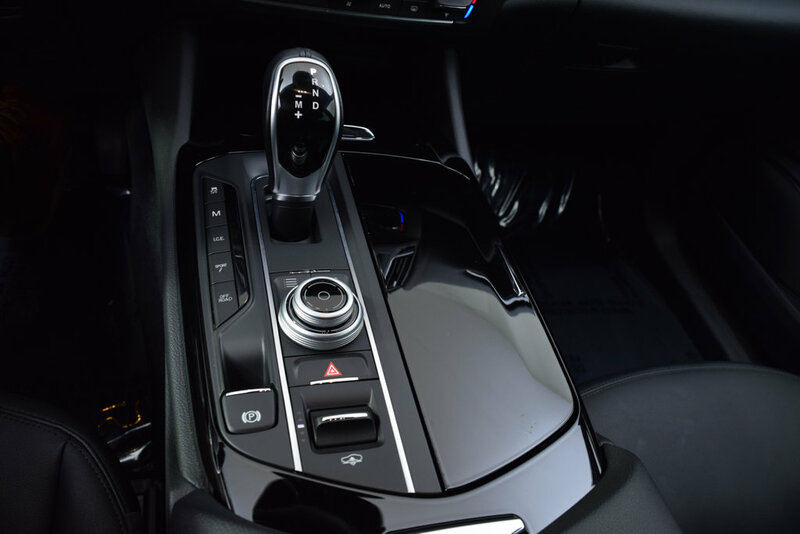 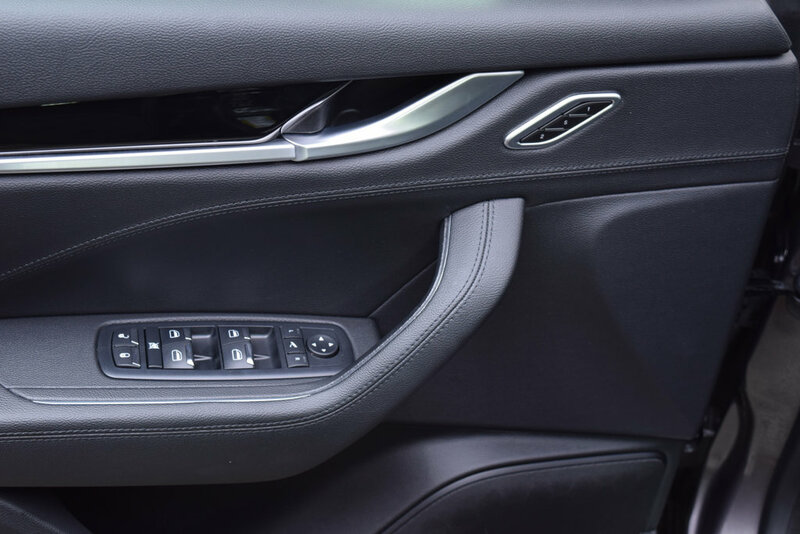 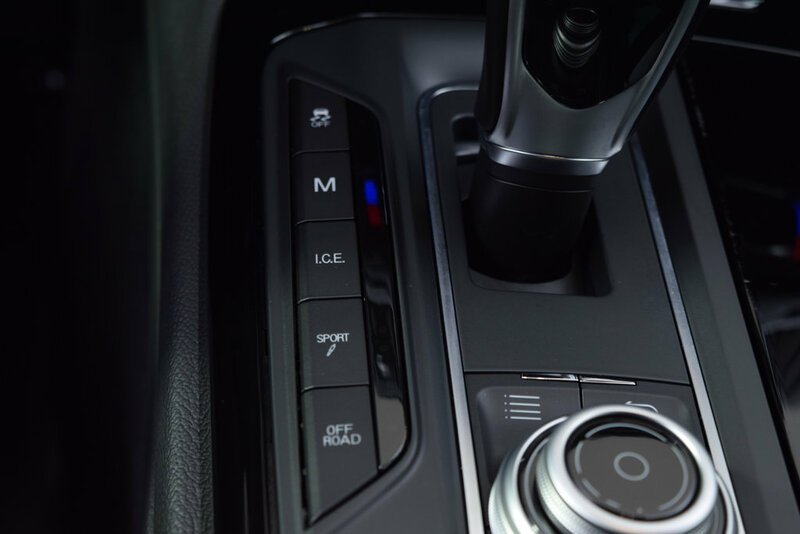 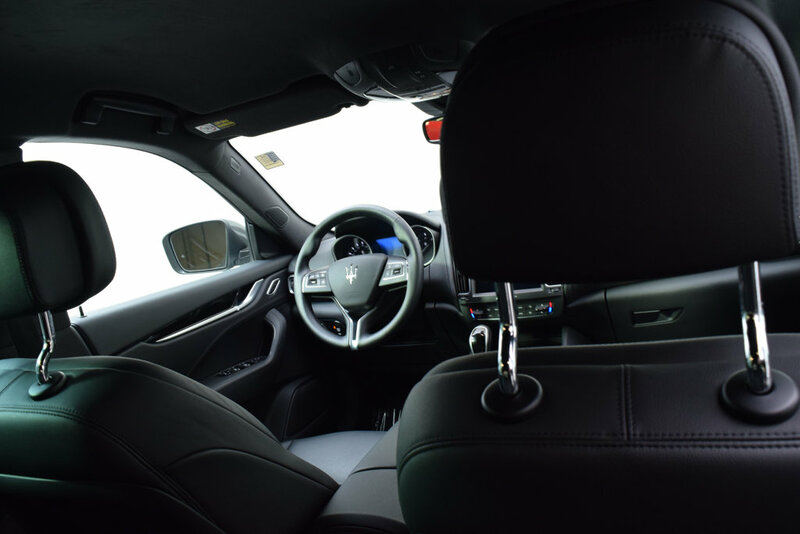 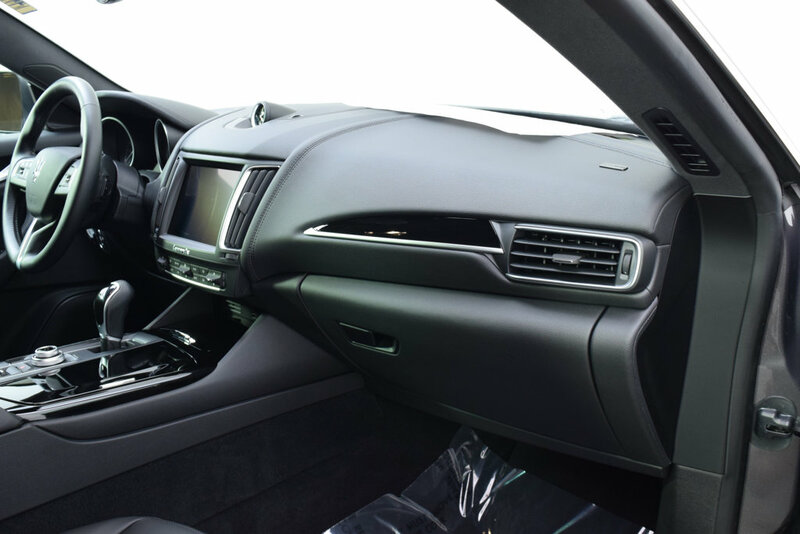 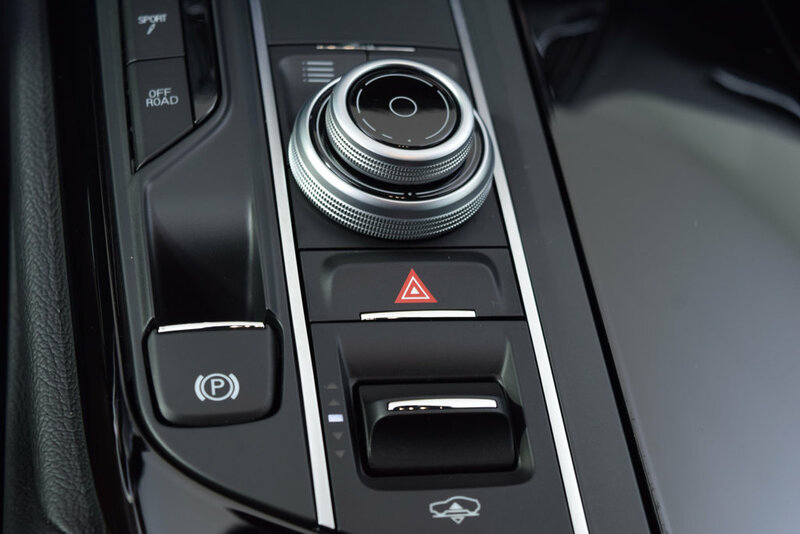 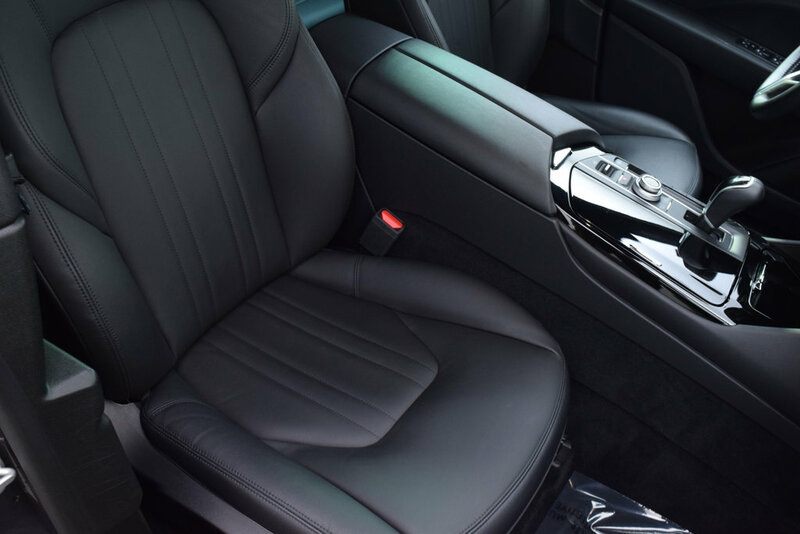 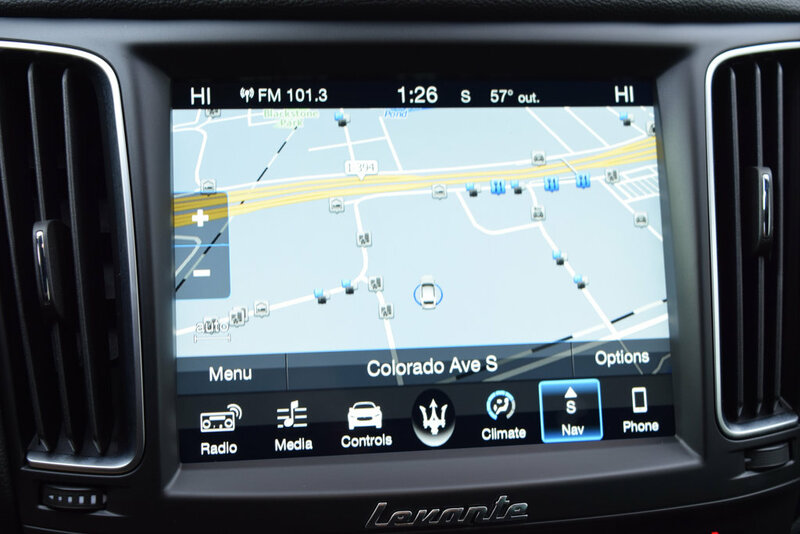 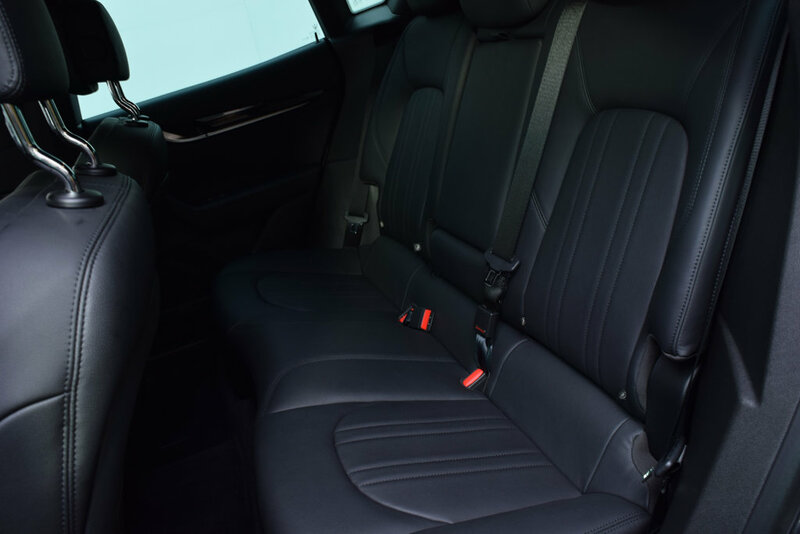 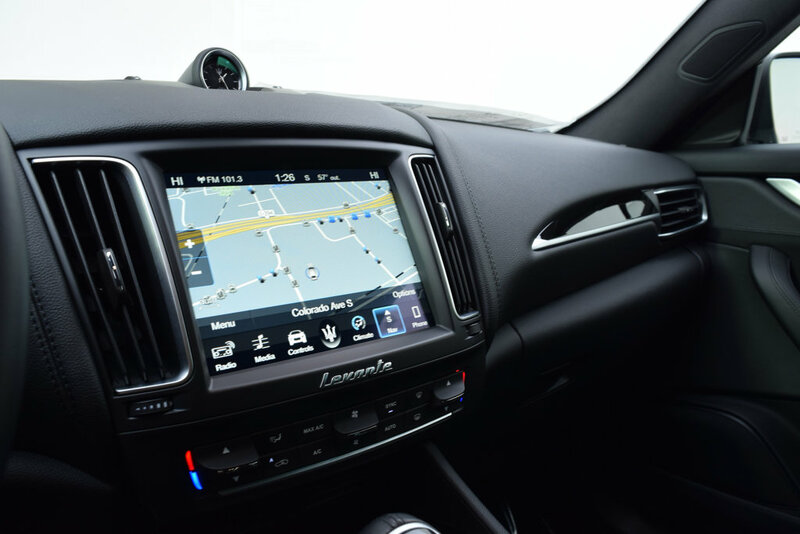 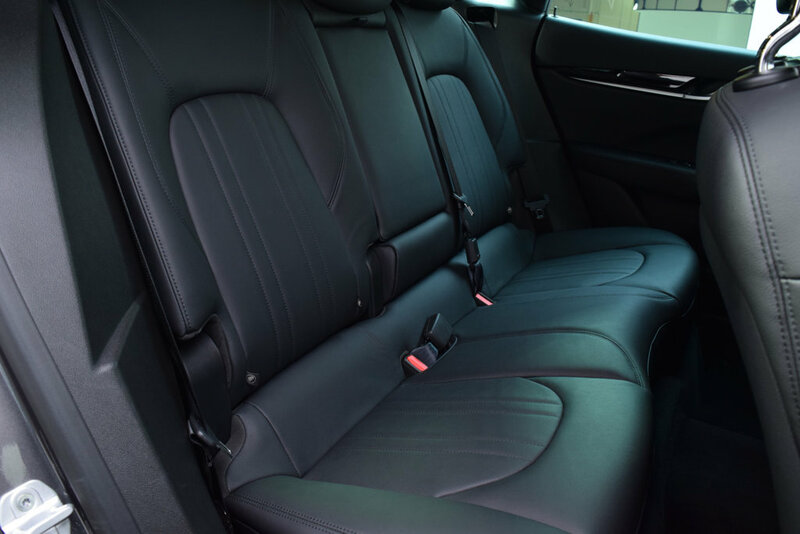 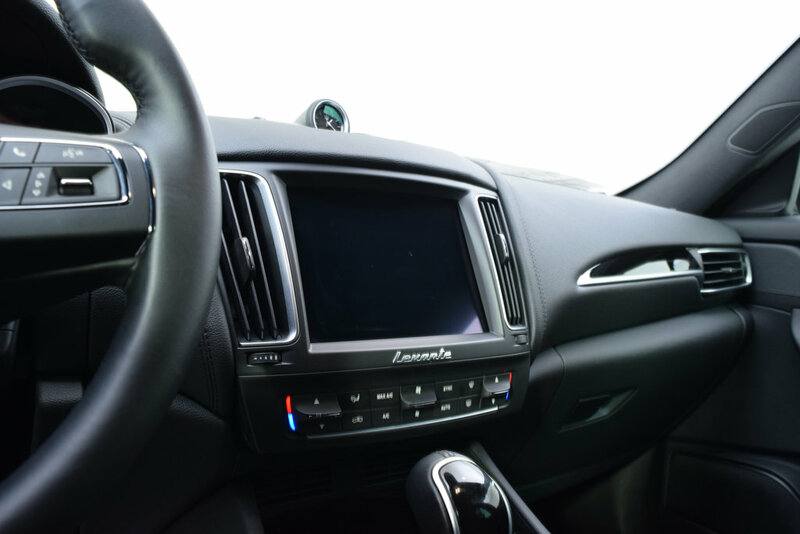 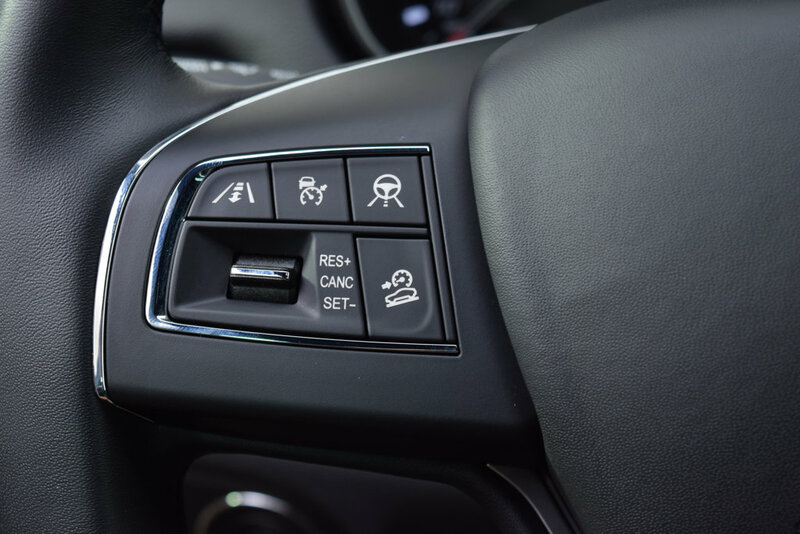 Options include: Heated Front Seats, Heated Door Mirrors, Premium Package (Front & Rear Parking Sensors, Remote Start) Driving Assistance Package (Adaptive Cruise Control, Forward Collision Warning, Highway Assist System, Surround View Camera), Power Package, Keyless Entry, Adaptive Suspension, Auto-Leveling Suspension, Four Wheel Independent Suspension, Traction Control, Automatic Headlights, Security System with Panic Alarm. 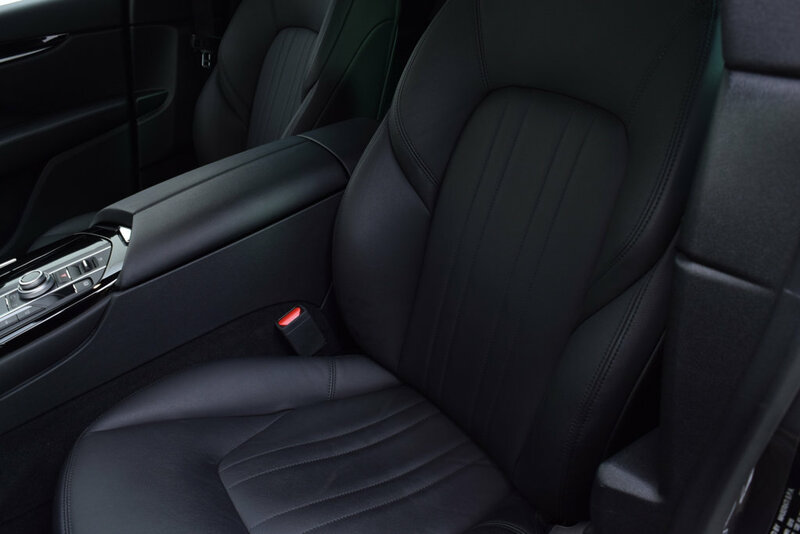 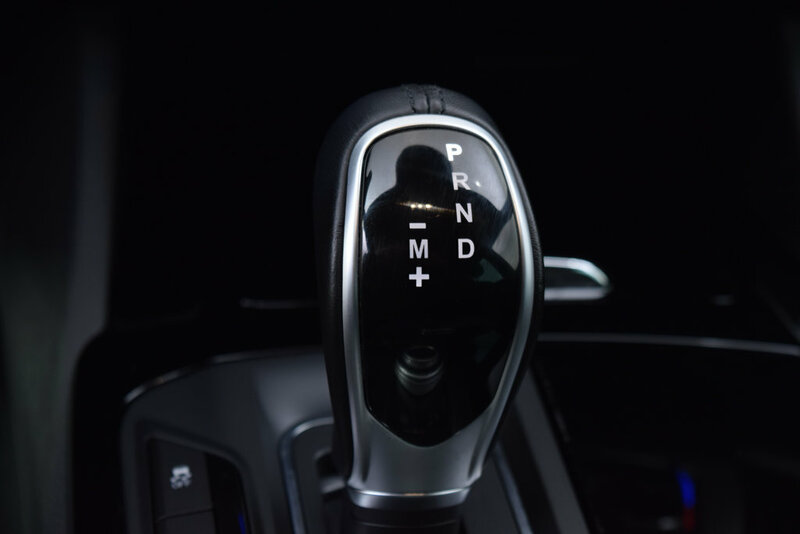 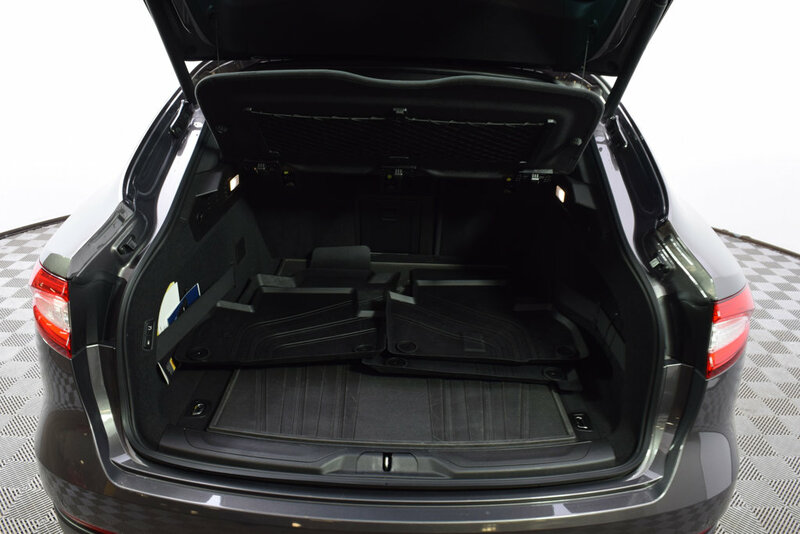 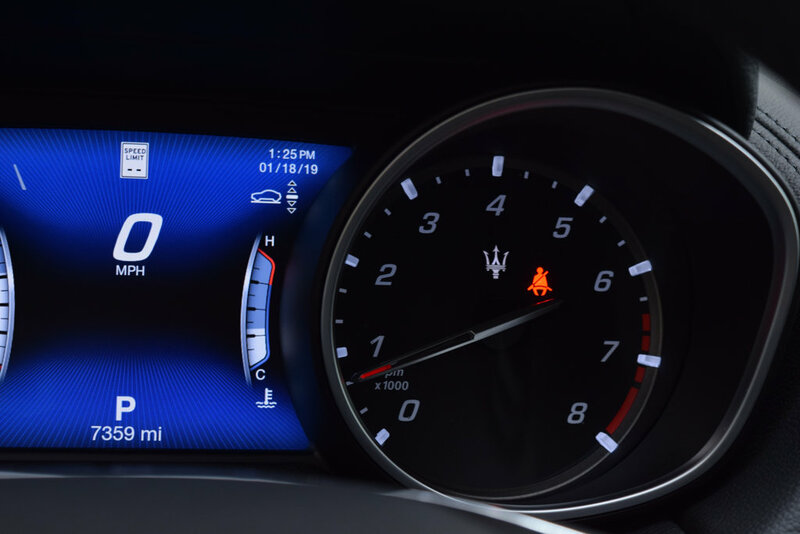 This vehicle comes with the balance of the original manufacturer's warranty through 08/2022 or 50,000 miles. 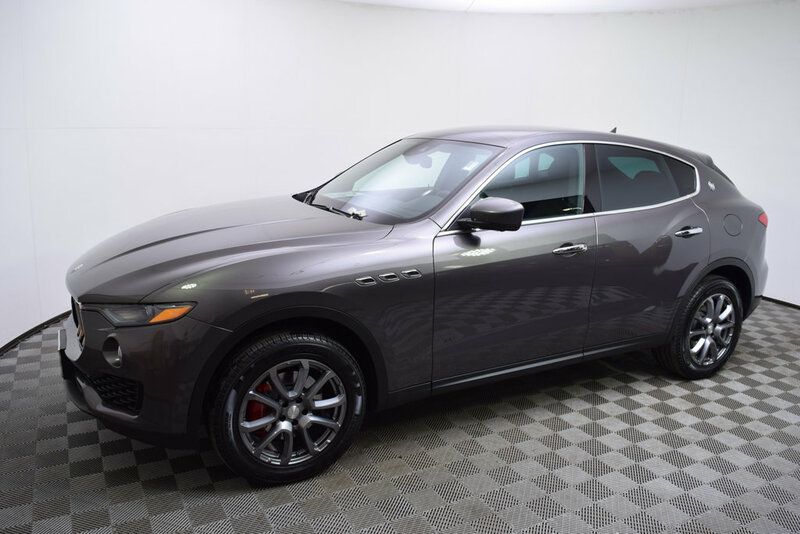 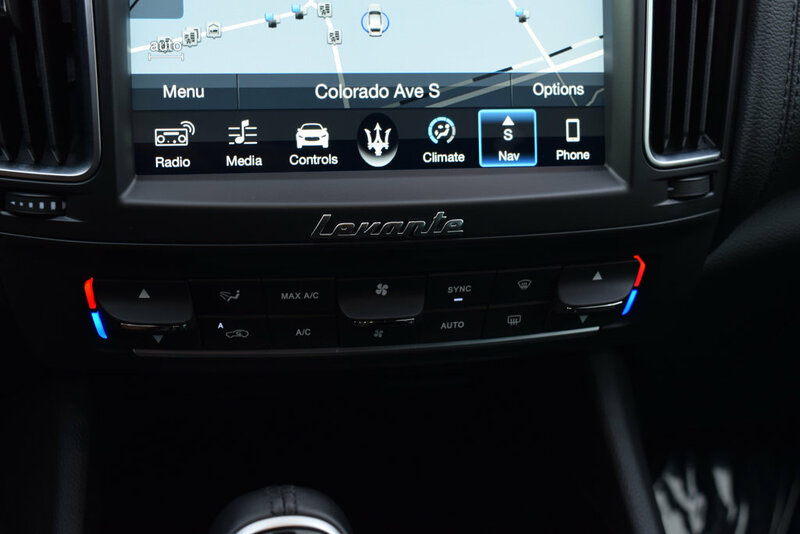 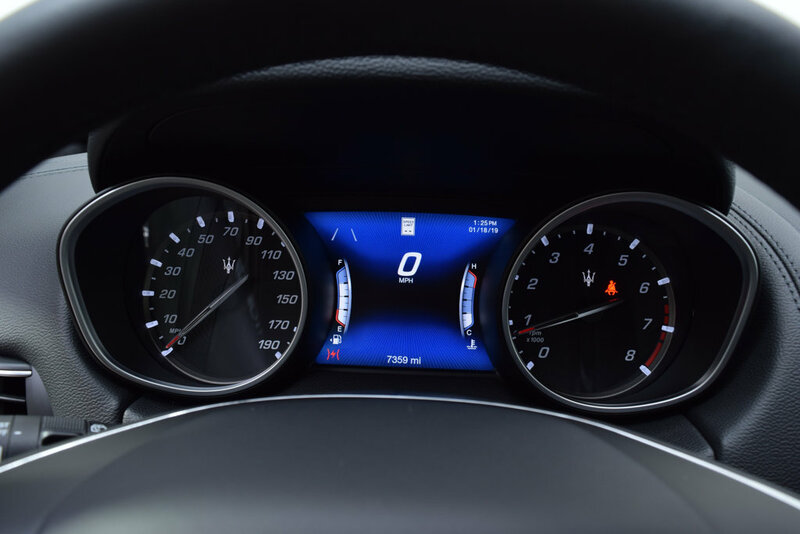 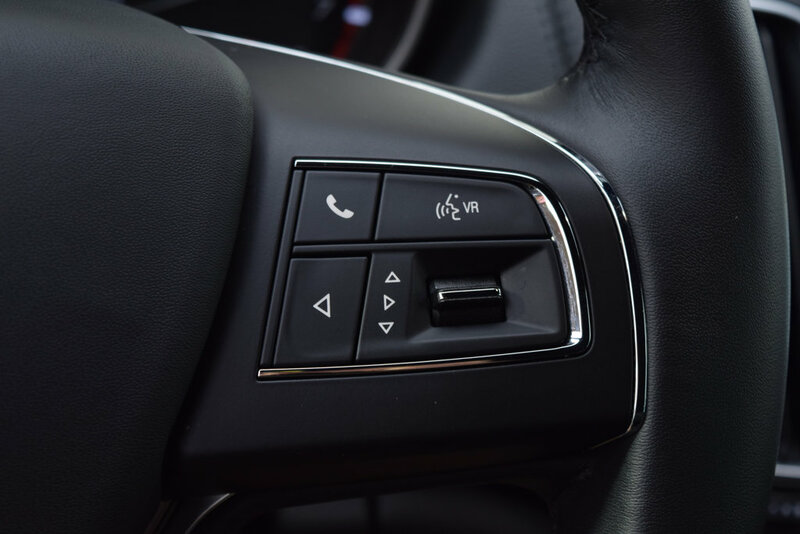 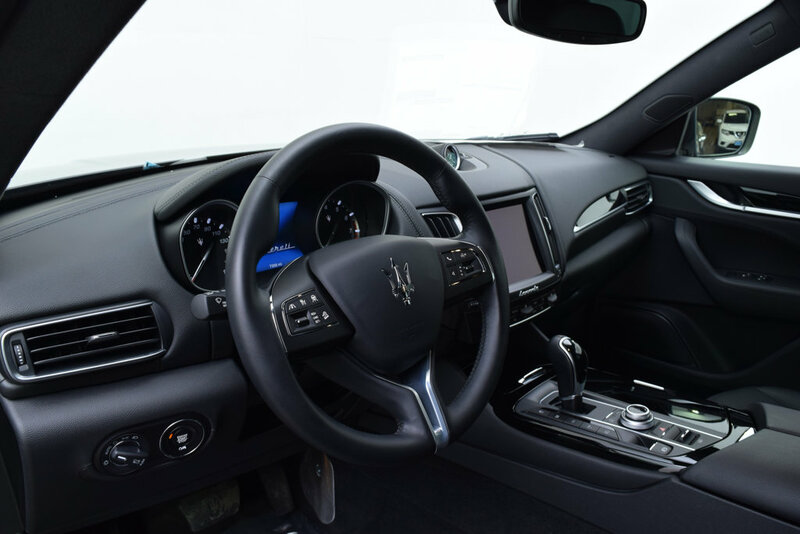 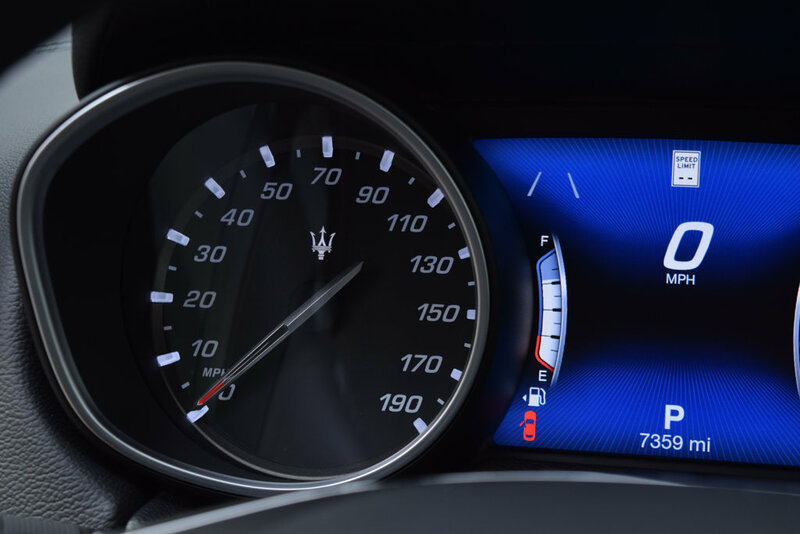 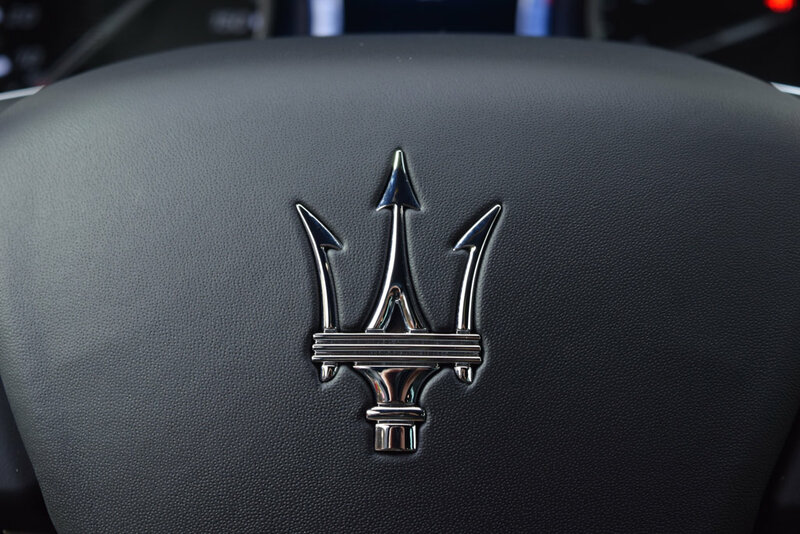 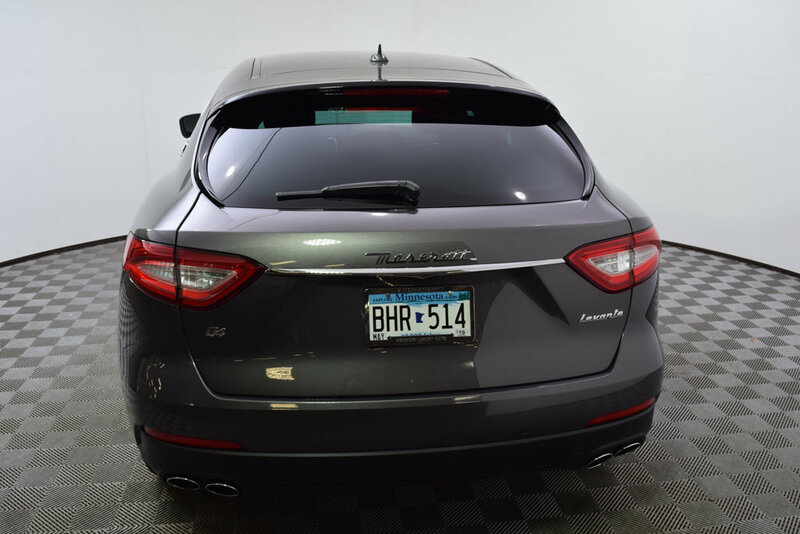 This vehicle qualifies for special financing programs through Maserati Capital.